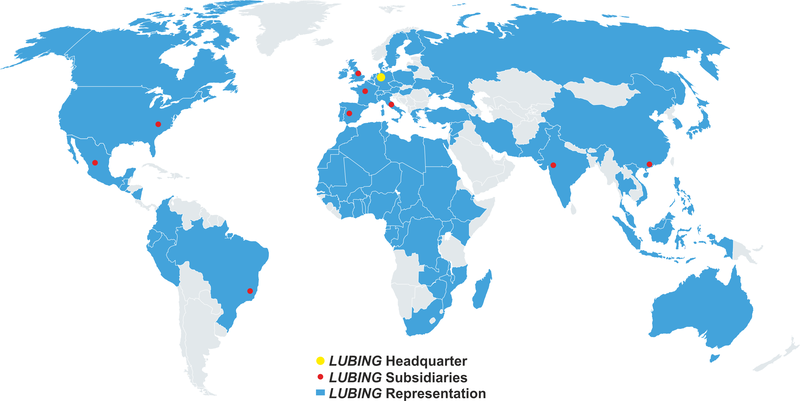 On the map every LUBING subsidiary is marked with a red dot and directly linked to its corresponding address field. Below you will find all the adresses of subsidiaries (fields marked blue) and representations. No. 211, Forsat Shirazi St.